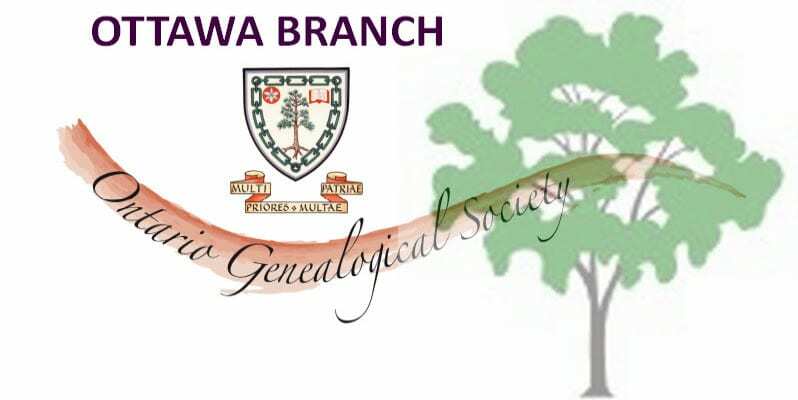 The Ottawa Branch of The Ontario Genealogical Society is hosting the 2019 Gene-O-Rama genealogy conference on Friday and Saturday at the Confederation Education Centre, 1645 Woodroffe Avenue (at Hunt Club Road beside Nepean Sportsplex), Ottawa, Ontario. The Capital Heritage Connexion | La Connexion patrimoine de la capitale is an umbrella organization serving cultural heritage stakeholders in the greater Ottawa area. The CHC plays a leading role in developing and sustaining Ottawa’s heritage sector and ensuring local residents have access to heritage. To achieve its objectives, the CHC works closely with museums, archives, historical and genealogical societies, cultural communities, heritage buildings and sites as well as a range of heritage scholars, supporters and advocates. The CHC also acts as an important liaison with all three levels of government.